Camelback is to hydration what Hoover is to Vacuuming! 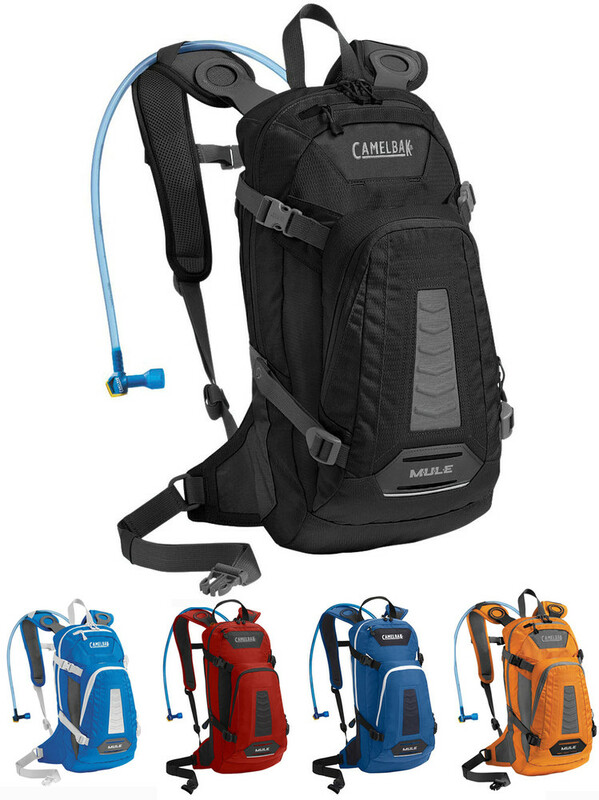 Camelback make a vast number of bags specific to cycling. Most come with the all important bladder bag, holding up to 3 litres accessible via a hose direct to your mouth. Check out their range. Some have minimal storage capacity, others will stow away enough for a day in the high mountains. We keep a selection. but can order any of them for you. prices from £40 to £120.